Welcome to this expanded Chatham Park Red Brick Colonial! 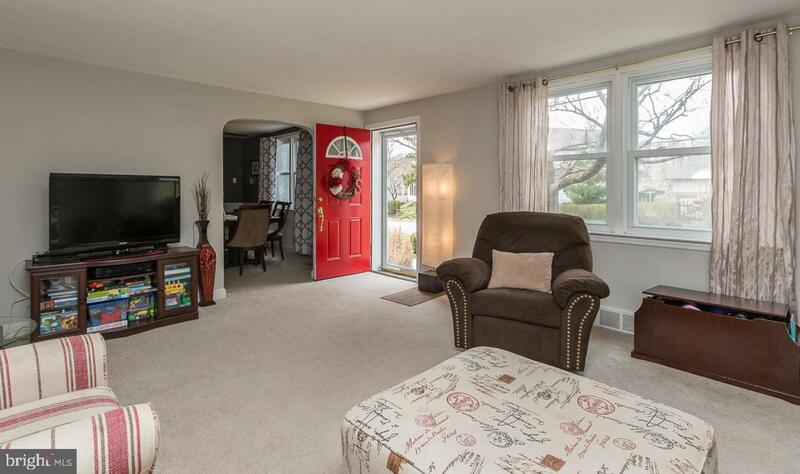 With a full family room, breakfast room and half bath addition, this home offers great space and loads of amenities in a very convenient location. Walking up the front path you~ll notice a front patio and mature landscaping. Entering the home, the 1st floor offers loads of space with a freshly painted living room, formal dining room with chair rail, modern kitchen with wood cabinetry, Corian countertops, wood floors, and pass through window to a breakfast room. Running the full width of the home, the addition adds a nice sized breakfast room with sliders to the rear deck, a half bath, large coat/storage closet, and a beautiful family room with crown molding. Heading upstairs you~ll find a 3 good sized bedrooms along with a full hall with tile floor and pedestal sink. 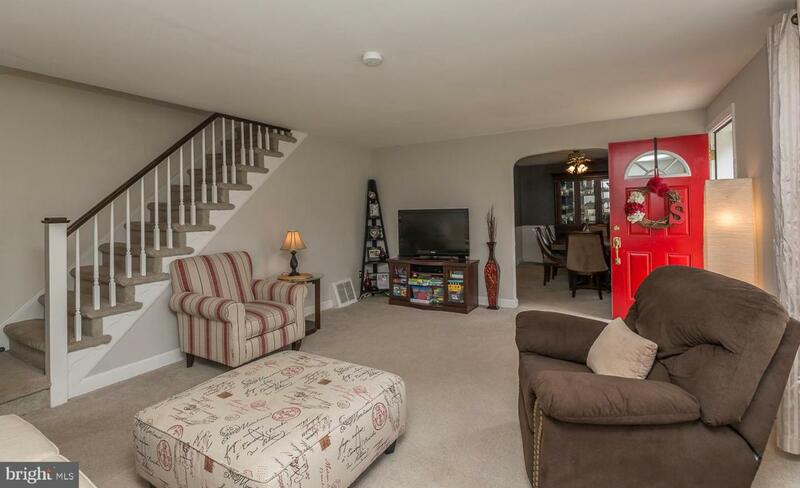 Additionally, pull down stairs in the 2nd floor hallway give access to a floored storage attic. 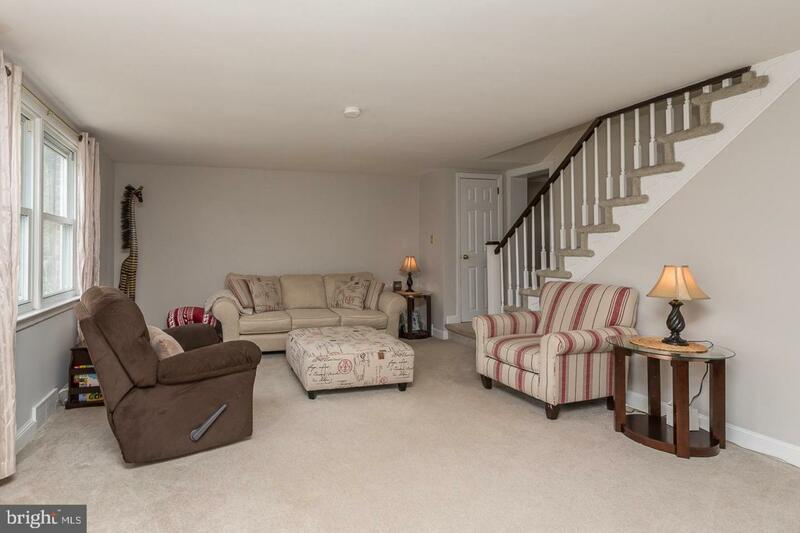 Heading down to the full finished basement, you~ll find great entertaining space, along with a large storage room with laundry area and utilities. Other great features include driveway parking for 2 cars (back to back), a raised rear deck with a fenced rear yard, and central air. 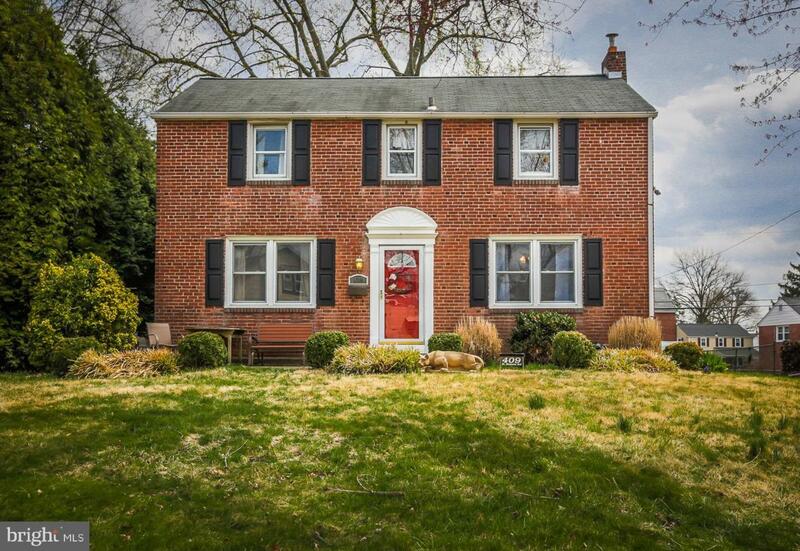 Located minutes from schools, parks, Brookline Restaurant and Business District, the Norristown High Speed Line, and everywhere Havertown! Listing courtesy of Wagner Real Estate.